It’s that time of the year when you have done with half the year and is looking forward to improving your approach and methodologies for a fruitful year. It is time to introspect what you have done till now, and the learning you have attained from them. As a mobile app developer, it is extremely important to understand what approach will help you inch towards increased opportunities. The debate whether you should opt for native or go for a hybrid is pretty old but definitely not stale. With 2017 gearing up, and IoT and other emerging technologies becoming an intrinsic part of your daily tech language, it has become important to revisit this debate, and understand what works best in the current times, and how best can you leverage opportunities. 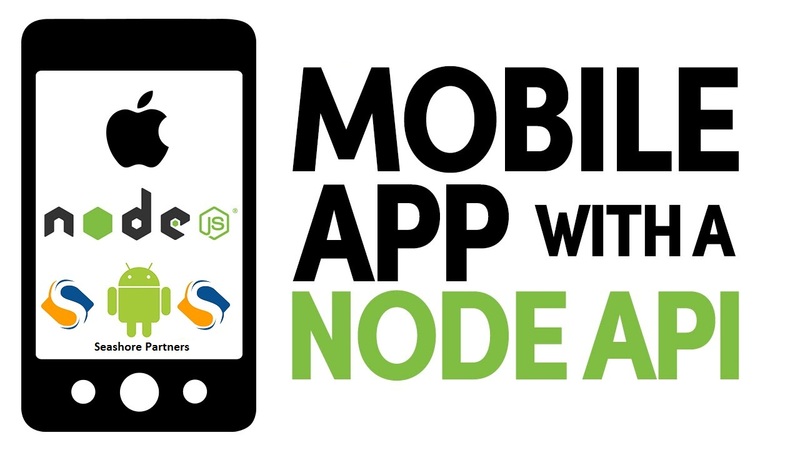 Before moving forth with the apt approach for mobile applications development, let’s understand the actual difference between native apps and hybrid apps. As the name suggests, native apps have been defined for a particular operating system, and are written in the language native to the OS. For example, apps for iOS would be written either in Objective-C or Swift while for Android it would be written in Java. The apps are developed in a way that they follow the technical guidelines specific to the operating system, and they offer the user-experience dedicated to the platform. The native apps can easily access the native hardware, which makes them faster, and their performance is impeccable. They are portable, cost-effective and can access hardware using plugins while, native apps are faster, and offer seamless user-experience. Now, with this difference, let’s move on to understand how the two differ in 2017 thus creating better opportunities for businesses. It is a given that native apps perform much better than hybrid apps, which is why when building high-performance apps you tend to look towards native app development solutions. Today’s user doesn’t wait for long for the app to load and get the contents on-board. That’s why you need an app that loads faster, and navigates with ease. Usability and functionality of the app matter the most. When you have a native app, you will observe that it loads faster, is pretty usable, and quite functional. The seamless experience owing to the excellent performance makes it appropriate for performance-based apps. The hybrid apps load the data to the server, and the data is fetched every time the user logs into the application. They use plugins to ensure the device hardware can be accessed. Hybrid apps are platform agnostic, which means you can develop apps using HTML5 and share the code across the devices, making it easier for you to create apps for various platforms simultaneously. The development time is saved majorly with hybrid technologies. The idea is to build once and run it everywhere. Again, when you are dealing with hybrid apps, you don’t really take too much time upgrading the app or coding releases. The quicker time-to-market is possible with hybrid technologies. Native app development takes a long time compared to hybrid app development. Moreover, hybrid app development is cost-effective, making it easier for small businesses and medium businesses to consider the technology to release their business apps and increase their revenue. It is not a debate on whether you should go for hybrid or native but, about which route works best for your mobile app development roadmap. You should choose the one that proves to be most effective for your business, and boosts your revenue.